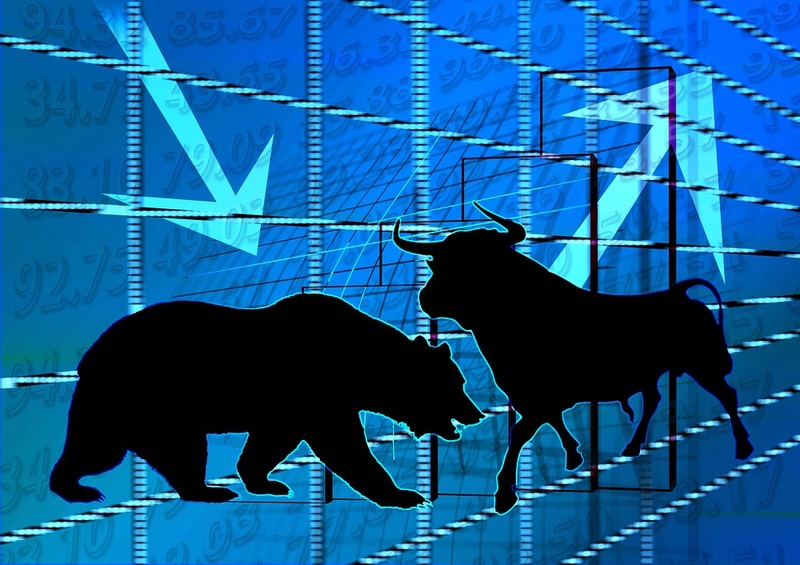 Trading can be a difficult, whether you choose to trade stocks, commodities or forex. 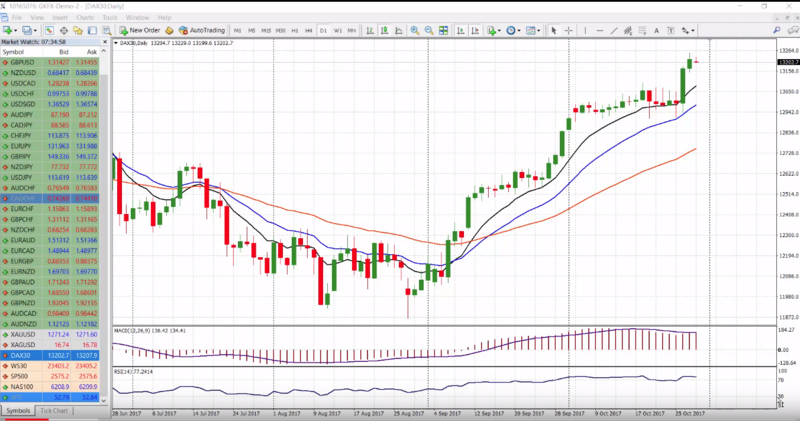 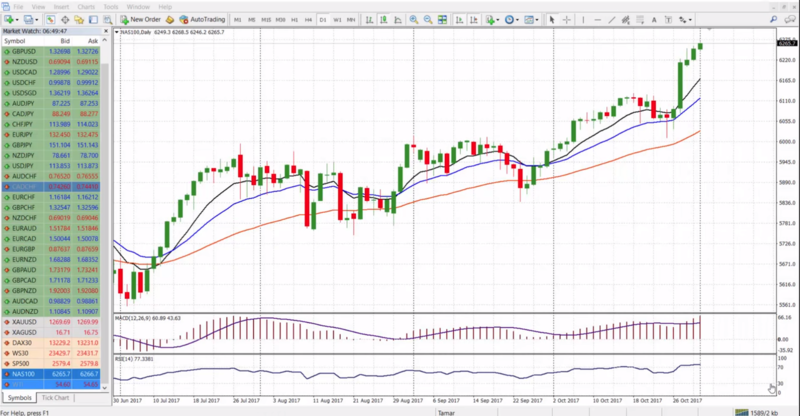 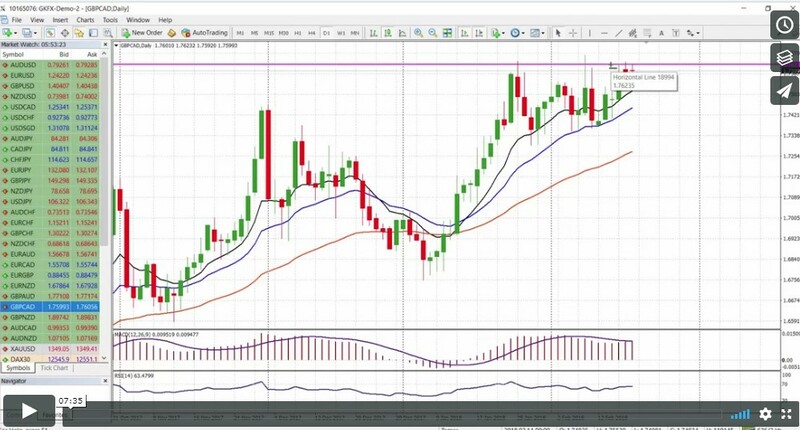 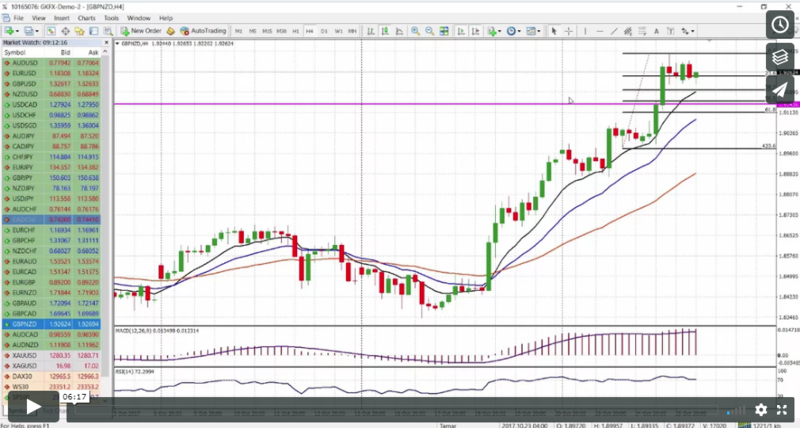 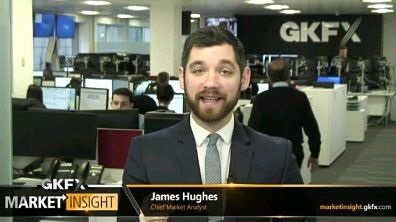 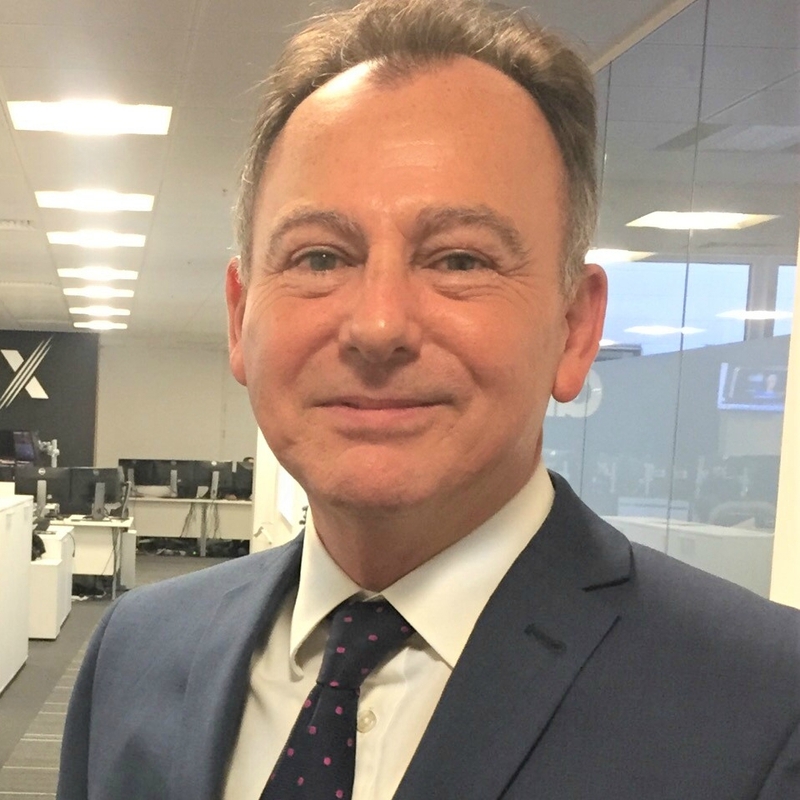 In this video our chief analyst James Hughes will look at his top 10 trading tips. 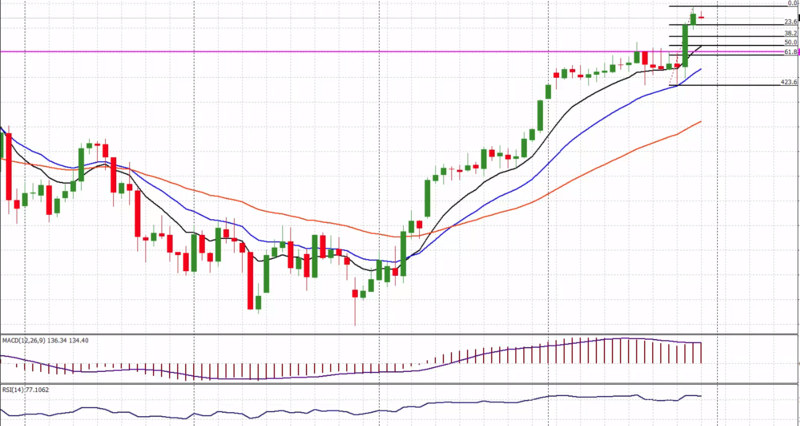 The list includes a number of things that will help you when it comes to placing trades, and could stop some of those silly mistakes that plague all of us. 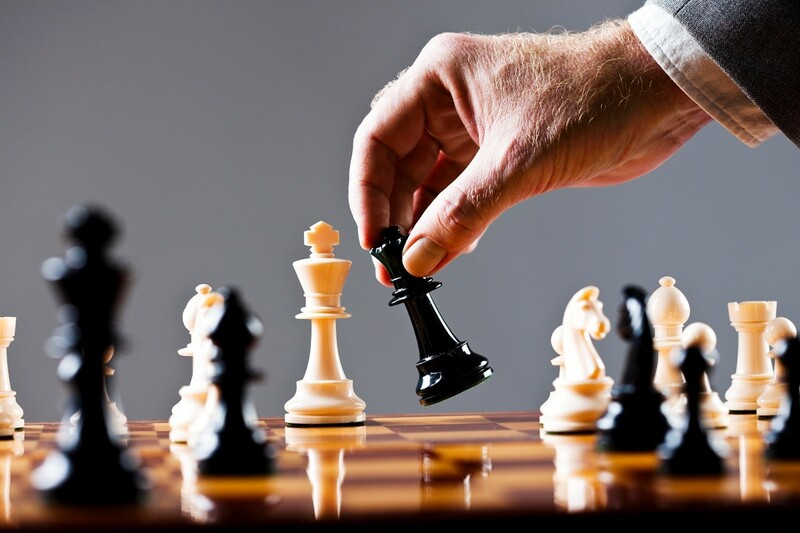 - Treating your trading like a business. 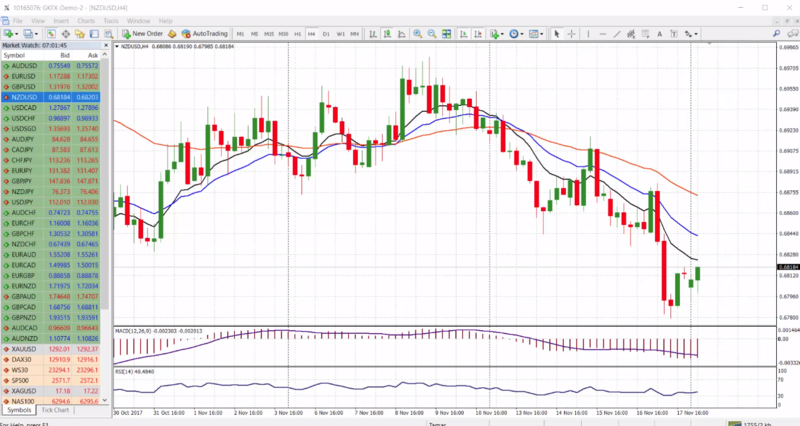 - Stops and limit orders and how to use them. 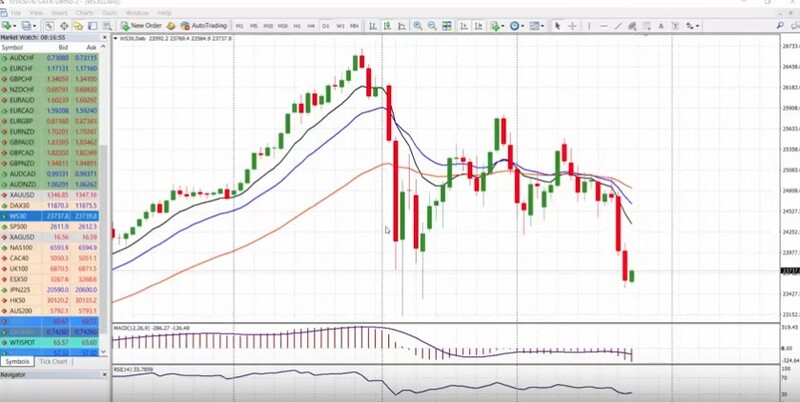 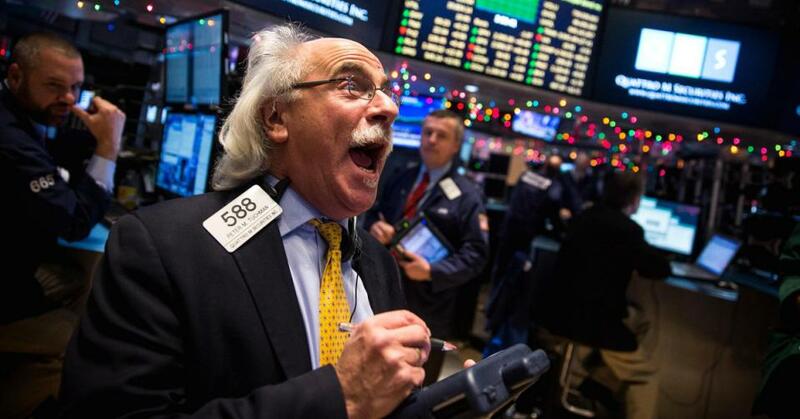 - What to do with your demo trading account.